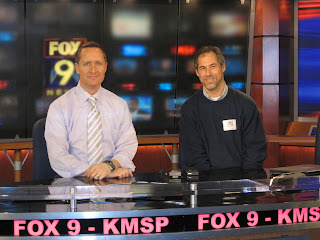 A big thanks goes out to Ian Leonard for inviting The Minnesota Forecaster out to the Fox 9 Weather Center to get a firsthand look at how he assembles a forecast and presents it to the public. 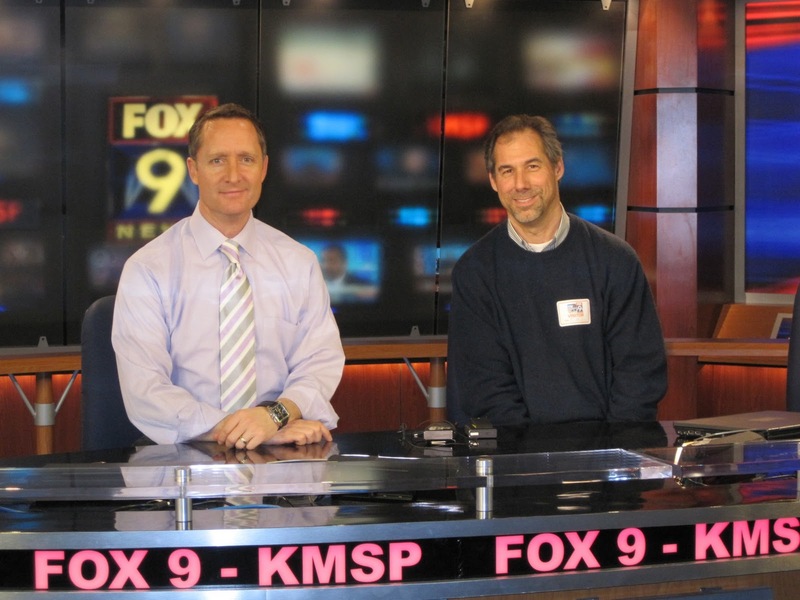 It was very enlightening and we hope to share more about the visit in the coming days, perhaps as part of a "Get to Know Your Weathercaster" series. This is just great, Bill!